Freight Factoring Supports Corporate Culture | WEX Inc. The trucking industry has been struggling with the driver shortage for years now. Its aging demographic is giving way to a generation that has different motivations and requirements in an industry that centers on what some say may be the most challenging job out there. Fleet managers and owners are recognizing the transition and looking to address the issue, but it is not an easy thing to do. Changes cost money, and for many smaller fleets that money is not always available. 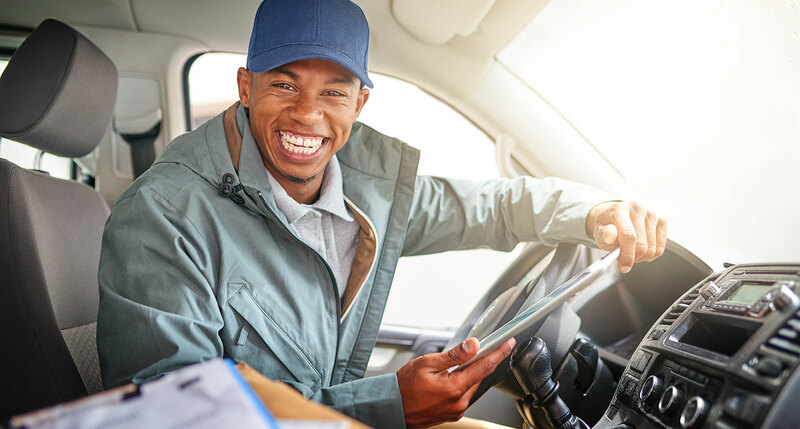 The good news is that fleets large and small are seeing the benefit of partnering with freight factoring companies as a way to enhance company culture, attract drivers, and then keep them. Culture seems to be the key in developing strong relationships with employees and customers alike. Companies such as the United Parcel Service (UPS) are not only paying attention, but also acting. A strong corporate culture is one of the most important assets of any company. It might seem simple but what does “culture” even mean? How exactly can freight factoring help in its development? Corporate culture used to mean the beliefs and behaviors that determine how a company’s employees and management interact and handle outside business transactions. But today culture starts on the inside. Company culture is built from the inside out and that requires a clear articulation of company values and promises. Corporate culture can no longer be implied, with no language behind it. It should not be developed organically over time from the cumulative traits of the people the company hires. Today, a company’s culture is built intentionally, and people are hired based on the foundation that describes the mission and the culture clearly. 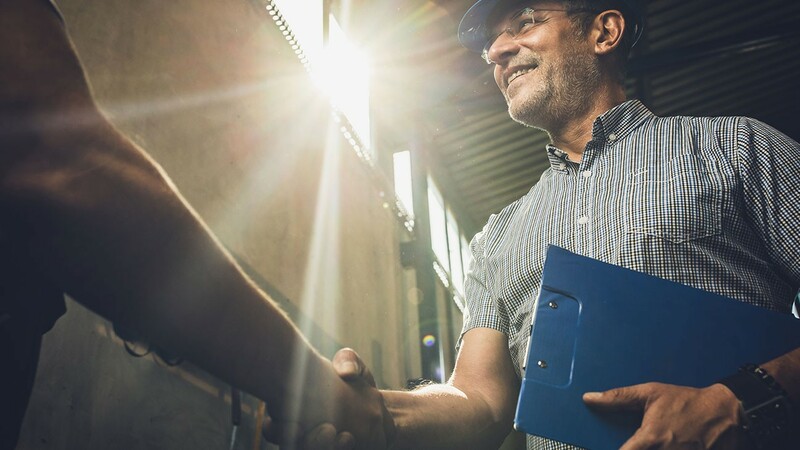 And, while it might seem odd, freight factoring can be put into position to cultivate a strong internal culture that represents the company in positive ways and further strengthens external relationships. 60 percent of the global executives surveyed said that when choosing a business partner, it’s more important to know what a company stands for than whether it’s innovative or dominates its market. 68 percent said that it’s even worth making short-term financial sacrifices to cultivate long-term relationships. 80 percent agreed that a successful company’s biggest idea is often the one on which it was built. Demonstrating what a company stands for takes more than a single effort. It can be seen in the business hours of a company, the office setup and communications, the employee benefits and pay, hiring decisions, treatment of employees and customers, and almost every form of business operations. It’s complex and is not going to happen overnight – which is where freight factoring comes in. Research has proven that the turnover rate in trucking is the biggest issue behind the driver shortage, and results from the challenging lifestyle. The lifestyle of any employee reflects company culture more than any other aspect of operations, so addressing the difficulties and helping to make that lifestyle more acceptable and positive is critical. Clearly, shifting the lifestyle of a truck driver is not going to happen overnight, but with the help of freight factoring, companies can focus on some things that may have an immediate impact. Salary and hourly increases, robust benefits packages, and retirement options will make trucking jobs more appealing to potential drivers. Truckers saw the second-highest wage increase in the nation in July of 2018, at 6.3%. Many industry experts expect wages to continue rising as the shortage puts a continual strain on the industry. WalMart’s reported wage increase was part of a specific strategy to retain drivers. 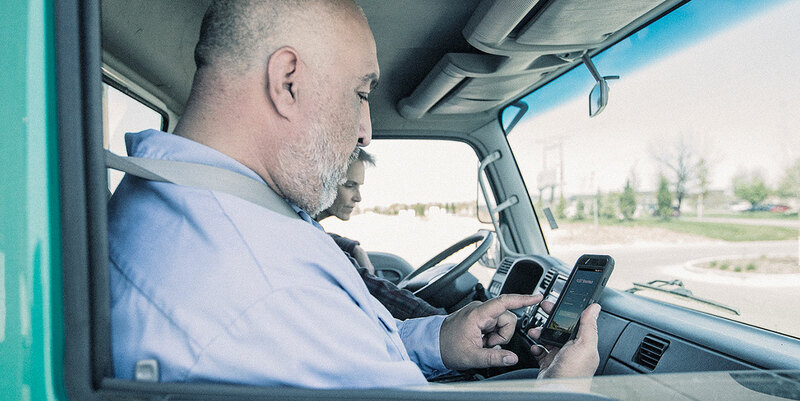 There are a multitude of ways to address inefficiencies in the trucking industry, but where drivers are concerned, they are obvious. Make the job easier and more reliable so that every mile counts. 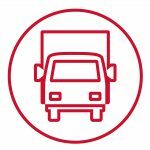 Reduce deadhead miles by notifying drivers of new jobs at their destination before they even arrive there. Use freight brokerage sites to let truckers find and take jobs based on location and pay. Freight processing can be streamlined, reducing the time to just 30 minutes. Provide digital and mobile resources that can expedite payments in compensation, reimbursements, tolls, and weight. Expand recruiting to be more Inclusive. Targeting females, veterans, and minorities could help bring in more drivers from a diverse range of backgrounds, further enriching the corporate culture of the company. Consider home time for drivers and make a concerted effort to coordinate distance of the job with the driver’s home location.